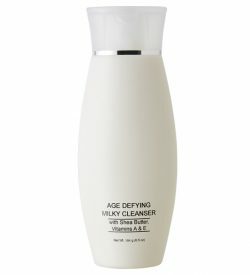 This groundbreaking, ultra-hydrating moisturizer promotes the synthesis of collagen which helps increase skin's elasticity and reduces the signs of photo-aging. 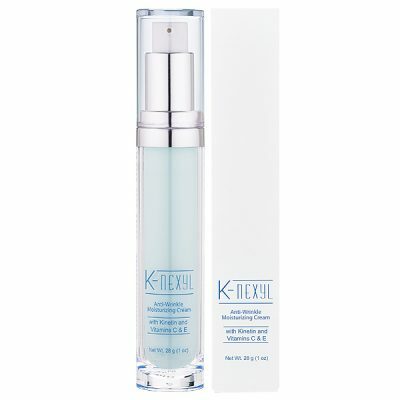 With daily use, skin will appear softer, smoother and younger. 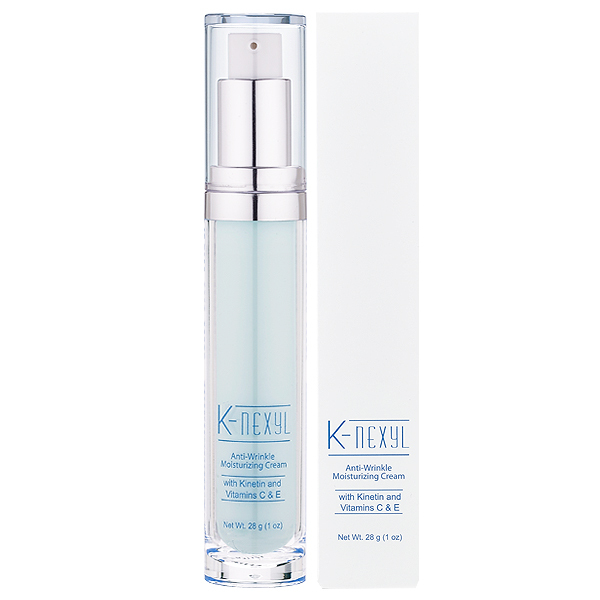 Kinetin helps promote cell turnover while preventing damage caused by free radicals. Vitamins C & E are powerful antioxidants that help fight of free radical damage and improve the appearance of uneven skin tone. Water (Aqua), Ethylhexyl Palmitate, Dimethicone, Glyceryl Stearate, Propylene Glycol, Glycerin, Laureth-23, Stearic Acid, Cetearyl Dimethicone Crosspolymer, Aloe Barbadensis Leaf Juice, Phenoxyethanol, Stearyl Alcohol, Triethanolamine, Cetyl Alcohol, Butylene Glycol, Carbomer, Cetearyl Olivate, Sorbitan Olivate, Panthenol, Carthamus Tinctorius (Safflower) Seed Oil, Ethylhexylglycerin, Tocopheryl Acetate, Kinetin, Hydrolyzed Collagen, Magnesium Ascorbyl Phosphate, Polysorbate 20, Palmitoyl Pentapeptide-4, Potassium Sorbate, Sodium Benzoate, Citric Acid, Ascorbic Acid, Phosphoric Acid, Green 5 (CI 61570).